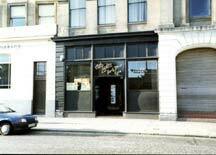 266 Clyde Street, Glasgow. G1. This was a short lived pub, it never took off. It was situated across the road from the Devils Advocat and Panama Jax.